PLYMOUTH Leander swimmer Lana Broekhoven has been selected to represent The Netherlands at this summer’s European Youth Olympic Festival. The Plymouth College pupil will join some of the best young athletes in Europe, including her Leander team-mate Sam Dailley, at the biennial multi-sport competition in Gyor, Hungary. The 14-year-old will swim the 200m breaststroke event at the festival, which takes place between July 23 and July 29. Broekhoven’s selection follows her success at the recent junior and youth nationals in The Netherlands. The teenager became Dutch champion in the 200m individual medley and picked up three silvers in the 100m breaststroke, 200m breaststroke and 4x100m relay. Meanwhile, her 11-year-old brother, Finn, has also set a new Dutch age group record for the 50m backstroke. 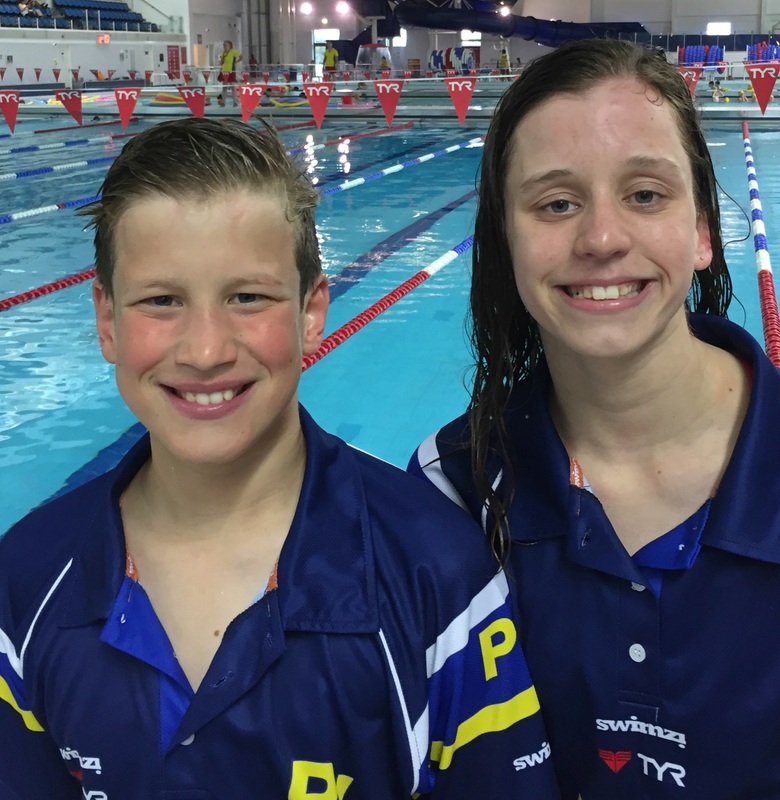 The Plymouth College prep school pupil has just had the record confirmed after swimming a personal best at the South West age group regionals. Plymouth Leander’s head coach Robin Armayan said: “Lana’s selection to represent Holland at EYOF is the outcome of her hard work and commitment to the sport. Armayan added: “Finn is a powerful swimmer for his age. He has great skills and Stephan Lokhorst, his coach, works really hard to improve Finn’s technique on a daily basis. “His Dutch record is certainly encouraging for the future and inspiring for the young Plymouth Leander swimmers.